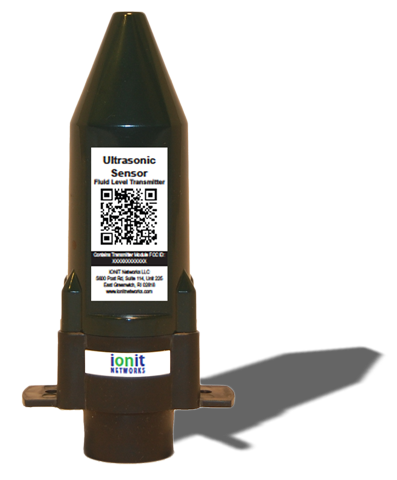 The IONIT model 9071 is a next-generation wireless, battery-powered ultrasonic fluid level device that makes measuring and remotely monitoring fluid levels easy and accurate. Using RF communications, the 9071 transmits fluid readings regularly to any IONIT 9400 Hub and relayed to the IONIT Cloud software. Ideal for remotely monitoring domestic and commerical heating oil, other oil products, water, waste water and more. Works with traditional style and double-walled tanks.